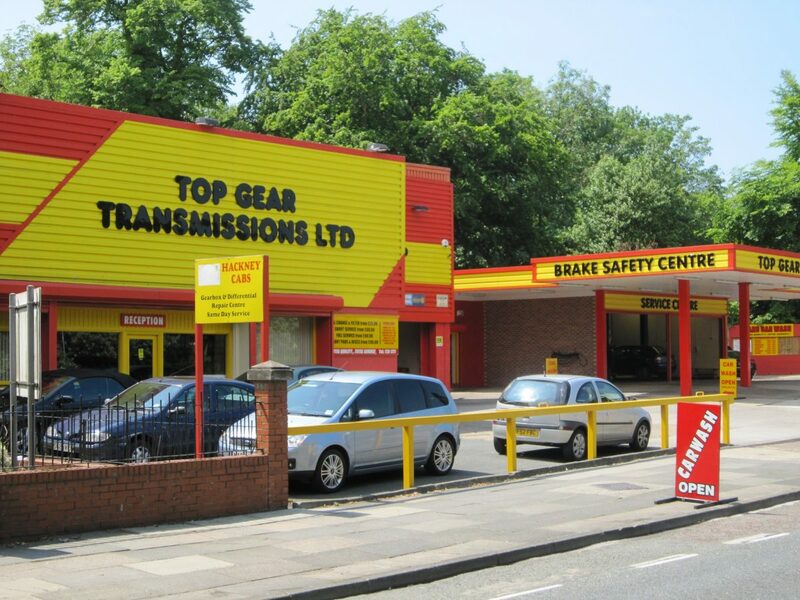 Established in 1977 as a Liverpool based family run clutch and gearbox repair and car repair centre, the company has grown to be one of the largest re-manufacturer and repairer of manual transmissions in the North West. 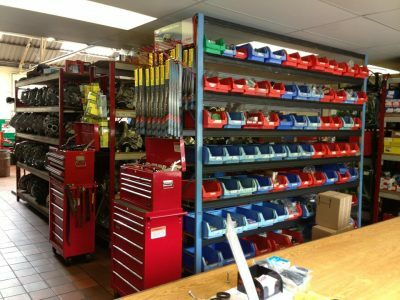 Today we can offer a “one stop shop” for all your motoring needs. Including car servicing and brakes Our fully equipped workshops have access to six multiple ramps that enables us to offer our clients a fast and efficient turnaround on most jobs. We specialise in all manual transmission problems including gearbox, clutch, differential and axle repairs. We also keep in stock a huge selection of reconditioned and low mileage second -hand gearboxes and parts “on the shelf”. We stand by the quality of our work and aim to please. That’s why all our jobs come with Warranties and Guarantees. Get in touch now. As well as taking care of your vehicle, our technical engineers are available to answer your queries over the telephone, via the internet or simply at the front desk. We have clerical staff to deal with administrative tasks in the office, and to help you with any questions regarding your account. We usually have a spare ramp to fit in same-day appointments, to avoid disappointment, get in touch with us first. As we are gearbox and clutch repair specialists. 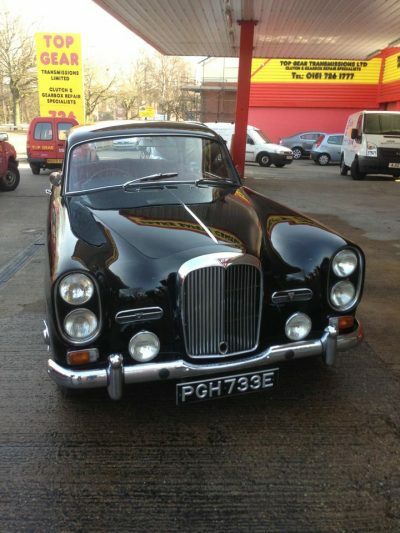 We find a high volume of local garages and main dealers use our services. Our dedicated team of experienced engineers are equipped with the knowledge and specialist training to carry out work to the highest standards. Car Servicing In Liverpool. Our service technicians are fully trained in all aspects of diagnostics and car servicing. Ensuring you service your car regularly will reduce the risk of a breakdown as well as helping to keep the value of your car. Many car owners have their vehicle fully serviced once a year. With 6 fully operational state of the art lifts, spread over 2 workshop areas, we are equipped to offer our clients a fast fit clutch repairs service. This is our speciality and we can guarantee all our clients that we will not be beaten on quality or service anywhere in the North West. We will only fit the very best LUK or Valeo parts. 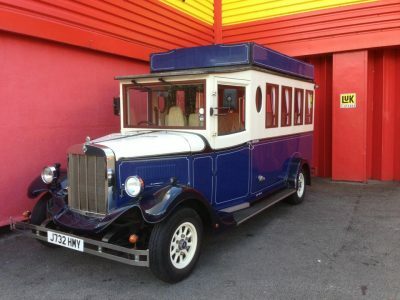 We have a dedicated area within the main workshop whereby trained engineers can carry out repairs to most makes and models of differentials.We also stock axles for TX1 and Fairway cabs. Please ask for details. 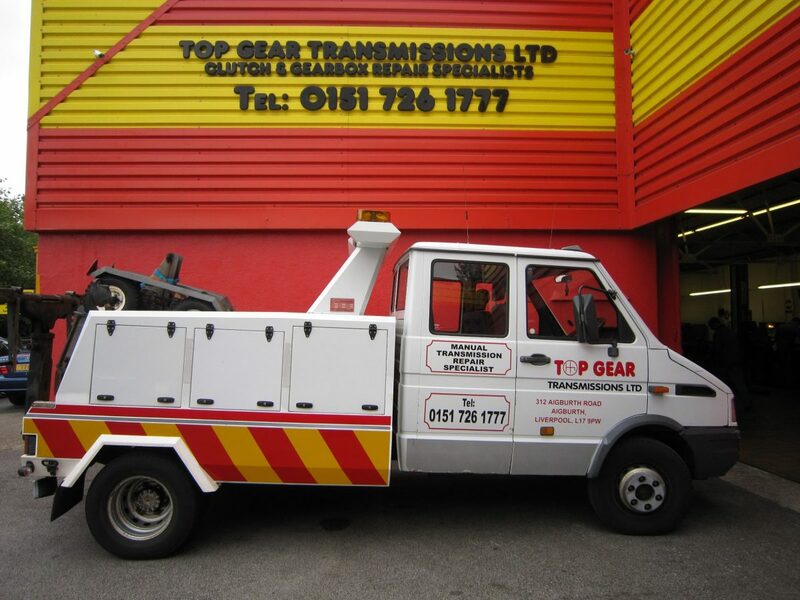 Gearboxes & Gearbox Repairs In Liverpool. We have an extensive stock of reconditioned and good quality second-hand manual gearboxes and parts. All second-hand gearboxes have been stripped down and thoroughly checked. Great service from Top Gear today. It’s annoying when a small part deep in your gearbox causes so many problems and is so expensive to fix. Thanks to the team at TGT it’s repaired and cost me a ¹/₄ of what a new box would have cost me!! Drives like new! 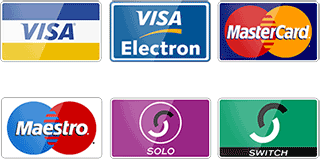 Excellent, professional and friendly service. Mark and his team at Top Gear are very experienced and knowledgeable. They had my new clutch fitted and had me back on the road in no time for a reasonable price. I would definitely recommend Top Gear!!!!! Top quality service, the staff member I dealt with Mark was fantastic and the price of the work was great too. My car needed a full 3 part clutch supplied and fitted, and the car feels like brand new since having it back. Would recommend this place to anyone. Do you need help from TopGear Transmissions? Fill out this form to request a callback. Copyright 2018 Top Gear Transmissions Ltd | All Rights Reserved | Website by Heart IT.